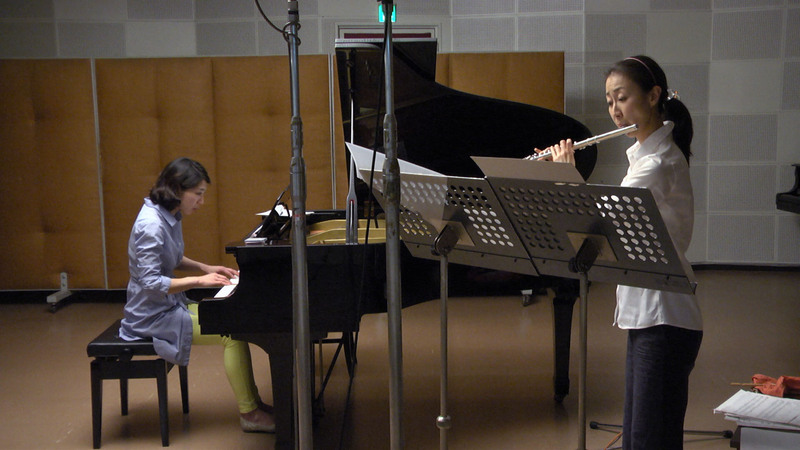 Taka Masuda (flute), Junko Nakamura (piano). 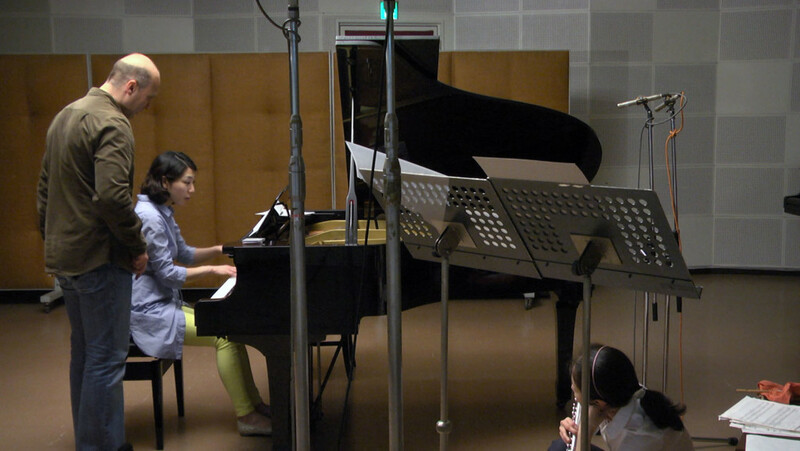 Recorded at the Tokyo Geijutsu Daigaku in April 2013 engineered by Toru Kamekawa. “Whether a dream is a thought. Whether dreaming is thinking about something. dream language … obviously there are certain similarities with language. written just that story in just that way? There is no one reason why people talk. A small child babbles often just for the pleasure of making noises. This is also one reason why adults talk.